The drop in service is available Monday to Friday offering information and support to women and men in the community who are in crisis. 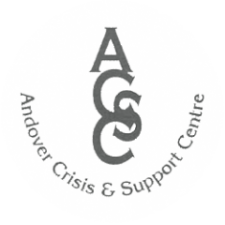 Trained staff offer support with a range of issues which to the person presenting is their own particular crisis. Although the majority of clients are self-referred, clients are often brought to us for support by other services such as the police, education and children’s services. Support offered includes information and sign posted to specialist services, support with benefit/employment appeals, acting as an advocate with other services, accessing refuge space out of area if required, time and space to talk things through.